Free freight within EU on orders over €200 (or else €10)! 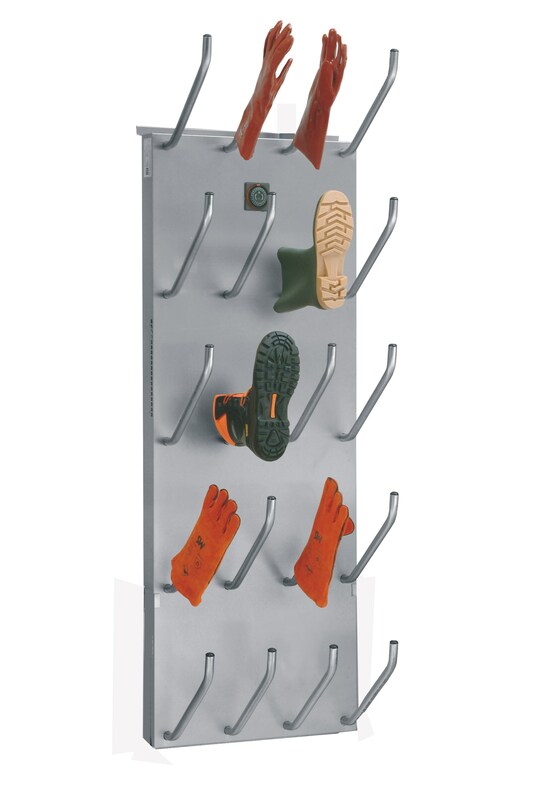 Professional boot dryer for gently drying up to 15 pair of boots, shoes or gloves. Keep the dirt on the outside! Renen shoe-scraper for large and small feet.